After having watched almost all of the Bond movies, I should at some point read the respective books, wouldn't you think? 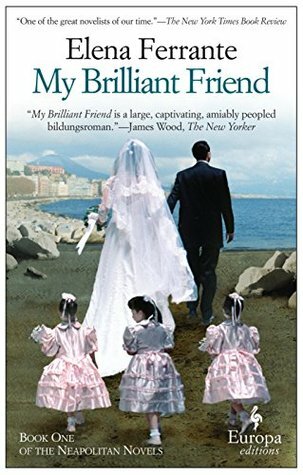 I was aware of Fleming's own lifestyle and how it resembled that of the Bond character, but how would he have interpreted his own hero? and then, what would be his writing style? would it inspire all these extravagant movies, or would the books offer a deeper understanding of the great James Bond? The fact remains that just like the movies, On her Majesty's is an adventure of the ueber-spy of all, James Bond. If that scene were in the movie, I would simply choose to ignore it and focus on the plot. In the book, however, I cannot ignore it - I have to continue reading and I find myself getting bored. These details spoil the book in my opinion, because they further the image of a superficial spy who kills for fun. 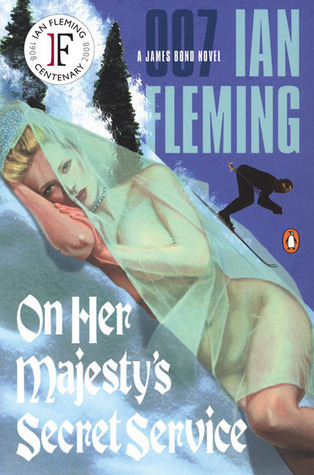 If Fleming wanted to include a third dimension to Bond's character (which, I found afterwards, was his intention with this book), he failed - I actually started disliking Bond. That is not to say, of course, that the book is horrible. It reads fairly well, is not too boring, but not too exciting either. I have read better adventure books, so this one would probably not remain in my collection. But, I do marvel at the screenwriters of the film adaptation, who transformed this into a great movie -- was Bond meant to be seen and not read? I've never liked the Bond movies so am pretty sure I wouldn't like the books either! Well, I do like the earlier Bond movies, but I'm hesitant about the books now... I'll try Casino Royale, the first Bond book, and see how it reads. Apart from the recent movie, I've also watched the 1954 TV adaptation of that book. The books are all written in the same style, so do not expect anything else. Fleming wrote for a different generation and a very different audience. So do not get your hopes up !